The word "doula" comes from the ancient Greek meaning "a woman who serves". 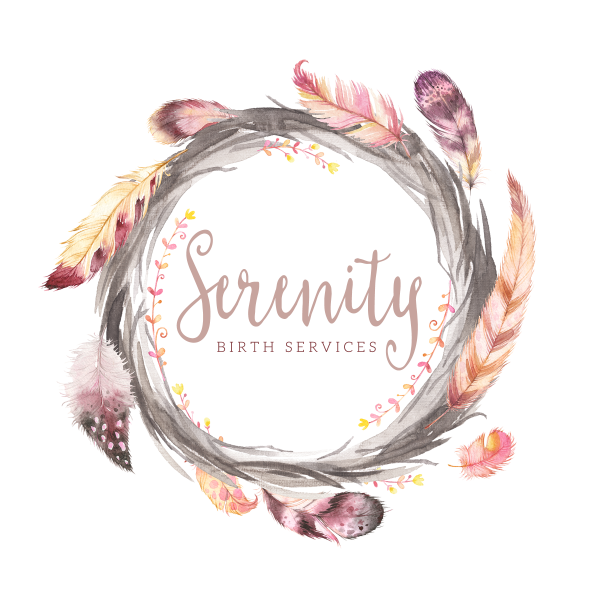 Currently it is used to refer to a nonmedical person who provides a pregnant woman and her partner emotional, physical, and informational support throughout her pregnancy, childbirth, and postpartum journey. Offers information so clients can make informed choices during pregnancy, labor and birth. Empowers mother and partner advocate for their wishes. Our primary concern is with the mother, but we strive to include and comfort partners as well!